Check out the article I wrote about it here. I enjoyed reading National Geographic’s article “Top 10 Horseback Rides.” They include places as far-reaching as Mexico and Kenya, to Quebec and Peru. While there isn’t any advice about how to arrange these rides, it’s a good starting point to figure out where you’d like the wanderlust to take you. 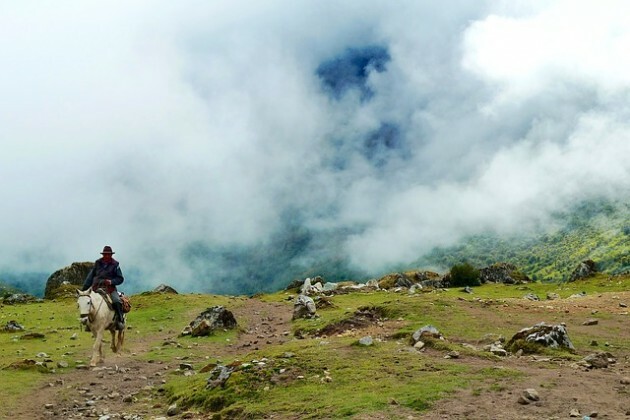 To get a sense of the vast spectrum of equestrian travel tours out there, head to Equitrekking.com. It specializes in assembling tours by outfitters all over the world, as well as horse camps and dude ranches. You can go on cattle drives, or just sit back and enjoy nature without having to wrangle it. 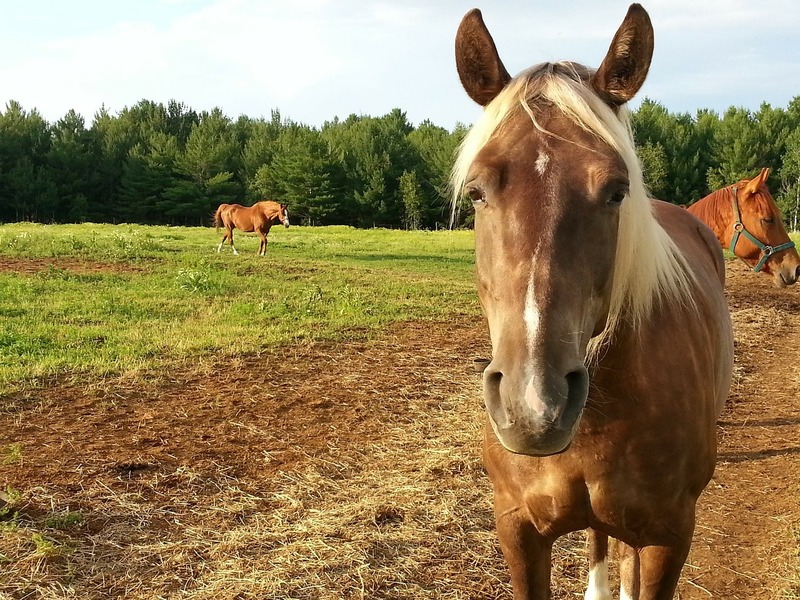 You may also want to try Equitours, a company that’s been operating for over 30 years. Their vacations include things like the a Masai Mara Safari in Kenya, starting at $5,200 per person, and the Sacred Valley of the Incas Ride in Peru. Another site with extensive information about a large variety of equestrian tours is Hidden Trails. The site has a rustic feel to it, which I like. If you’re after rugged and steep, definitely consider an equestrian vacation in Jackson Hole, Wyoming. There are lots of great outfitters there, but one that got rave reviews on Trip Advisor (4.5 stars out of 125 reviews) is Swift Creek Outfitters & Teton Horseback Adventures’ Day Tours. Some of their tours last two hours–perfect for a taste of the adventure without a big commitment. For additional options in Wyoming, try AllTrips’s JacksonHole.net page about it. You will saddle up at the trail head and ride a couple hours to our base camp in a beautiful setting at 10,000 feet elevation. From there, you will enjoy full and half day rides to various places, including the Continental Divide at 12,000 feet. The website is very well-organized and worth looking into–and their Mississippi River day trips got 5 stars out of 29 reviews, so I’m guessing this one is good, too. The company also organizes trips just for women and for families, as well as lots of other exciting wilderness vacations. For more operators that have horseback tours in Colorado, try “7 Incredible Horseback Riding Trips in Colorado” from the Colorado.com website. A quick search on any online bookstore will immediately reveal thousands of novels that include horses as the main topic. They range from Black Beauty to Western horse-themed romances. 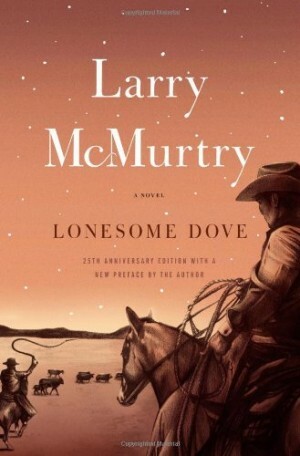 Here are two novels that fully embrace the horseback adventure and have been made into movies. In All the Pretty Horses a teenage boy travels with a friend from Texas to Mexico, in search of work and learns how to become a man along the way. I loved reading it — and watching the movie starring a very young Matt Damon. 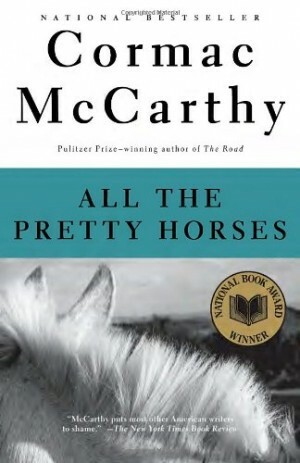 All the Pretty Horses is part 1 of Cormac McCarthy’s border trilogy, which also includes The Crossing and Cities of the Plain. 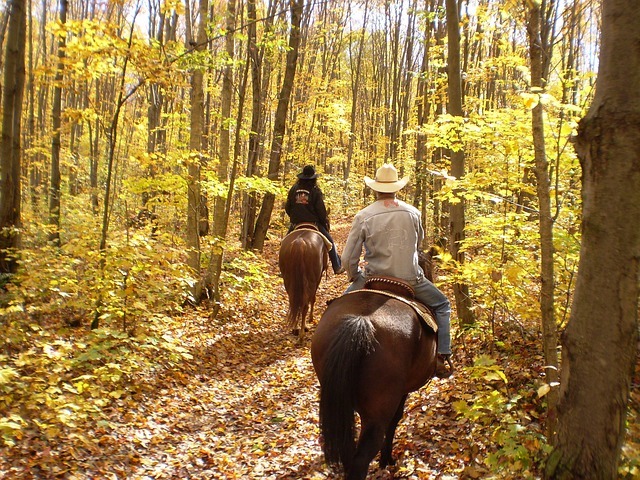 Do you have suggestions for horseback riding vacations? I’d love to hear them! Leave a comment.